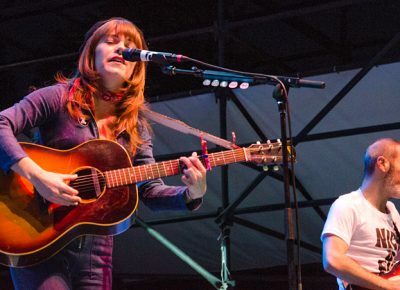 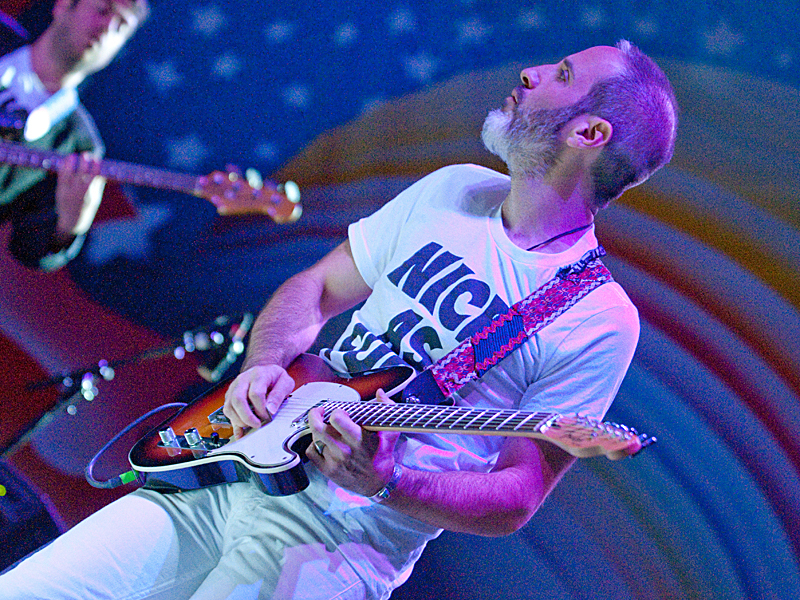 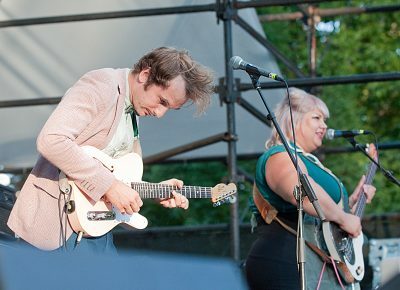 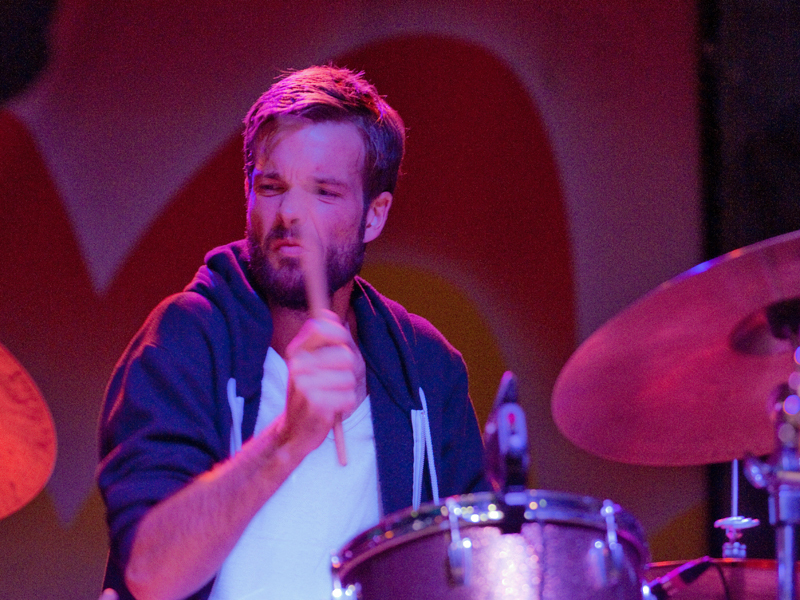 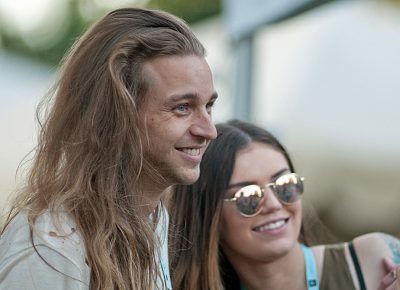 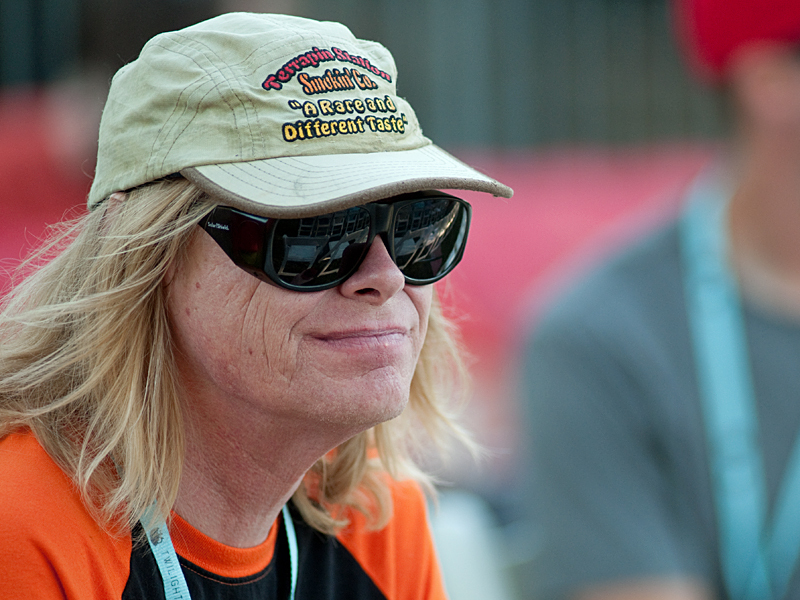 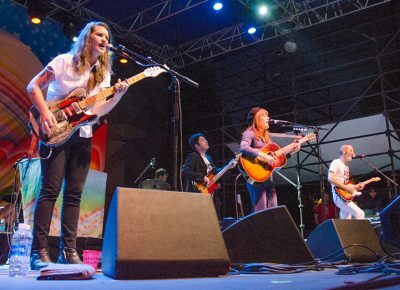 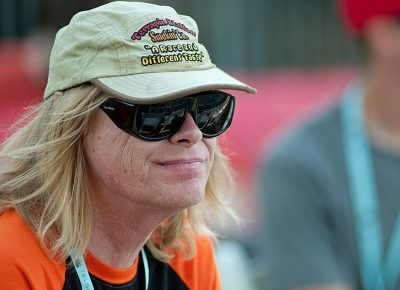 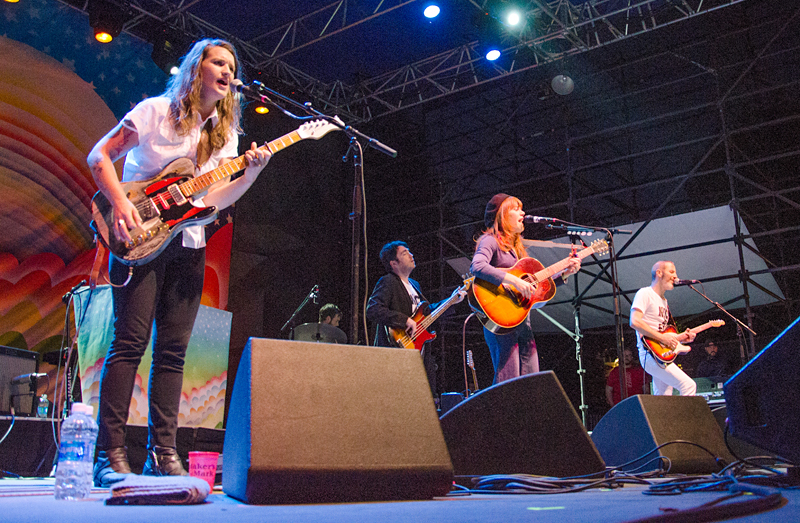 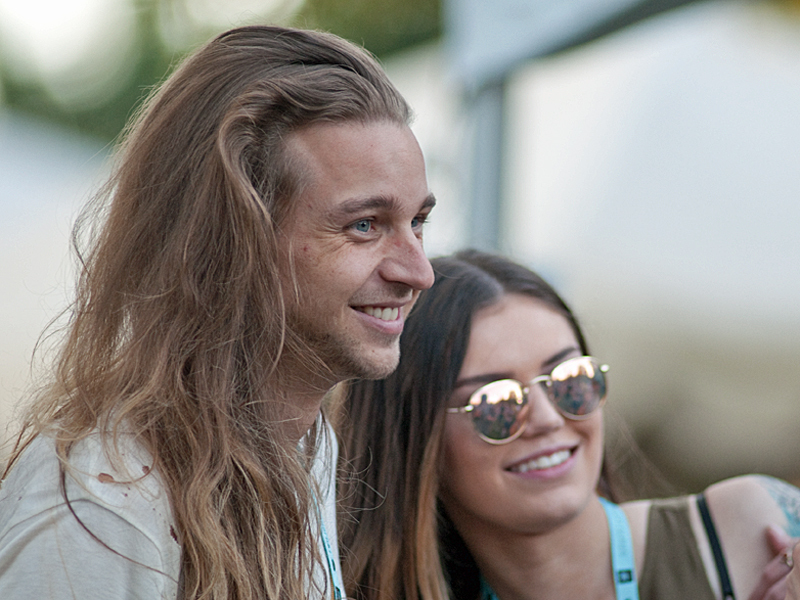 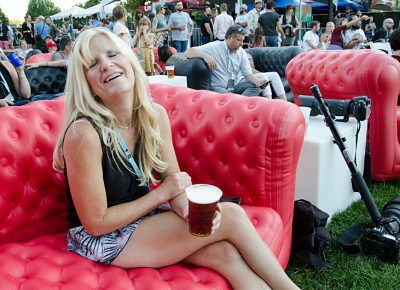 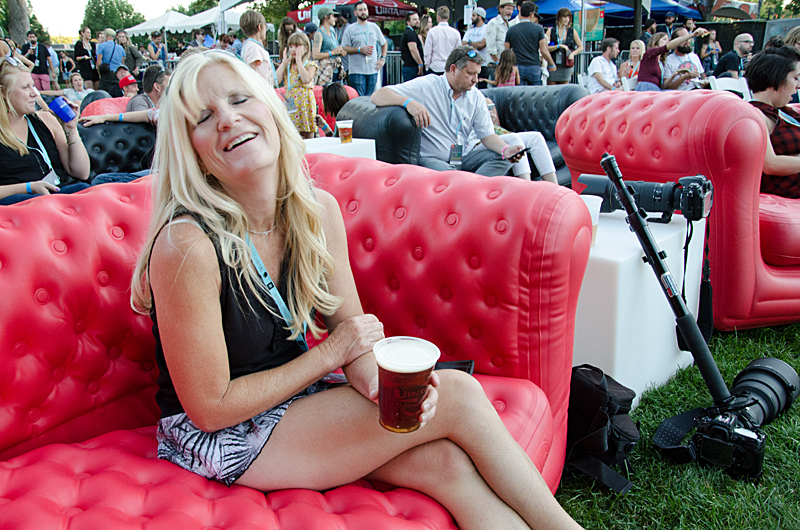 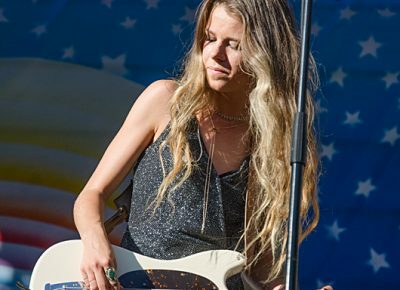 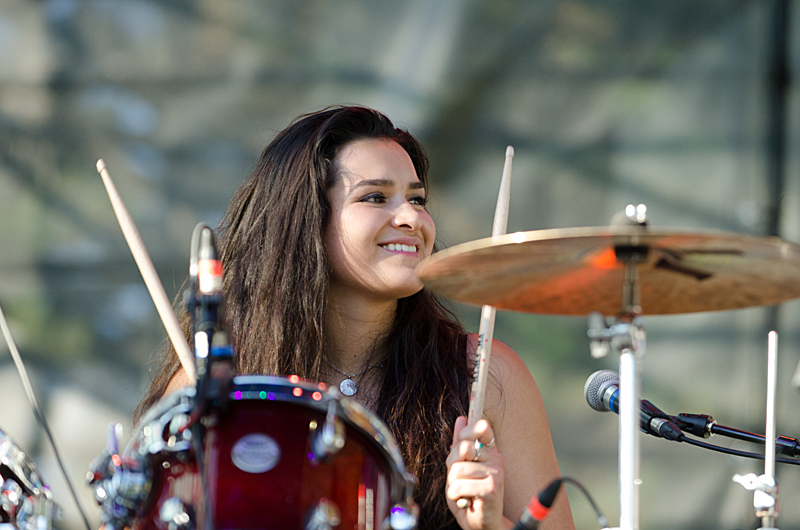 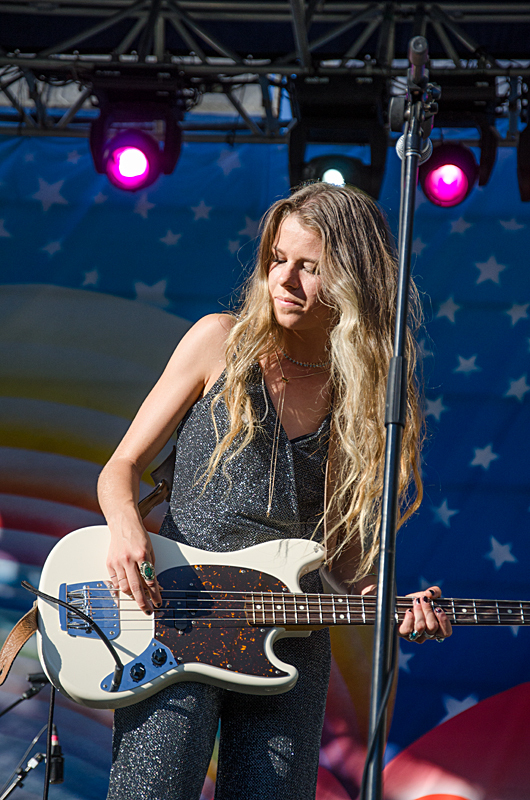 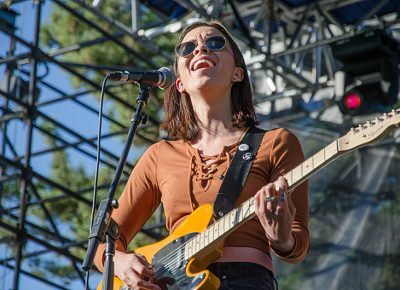 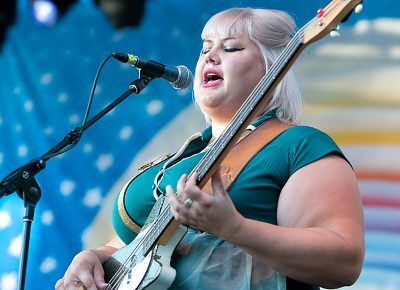 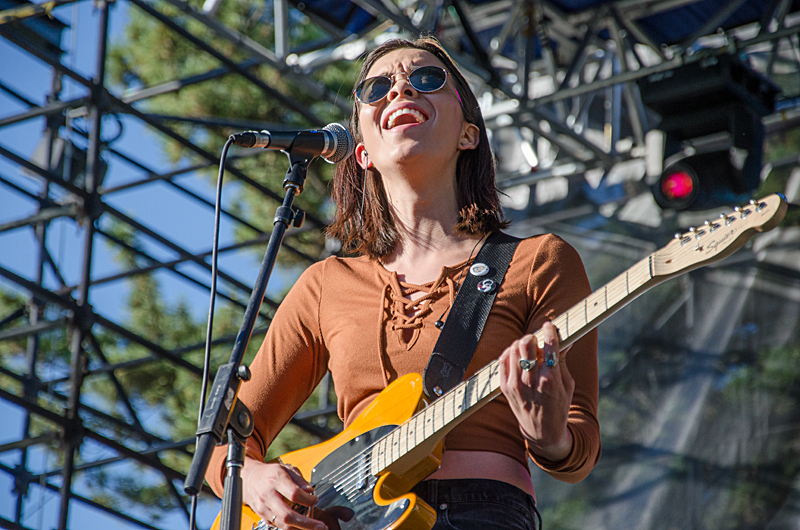 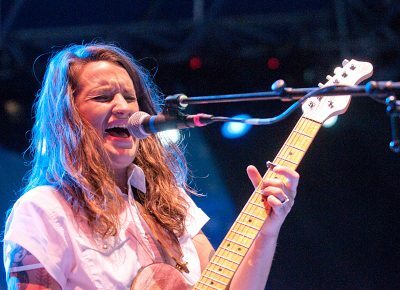 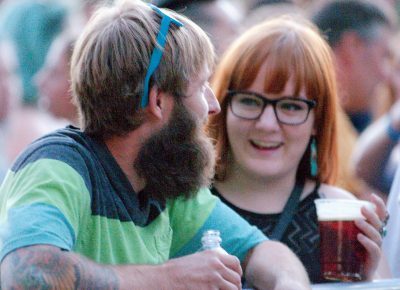 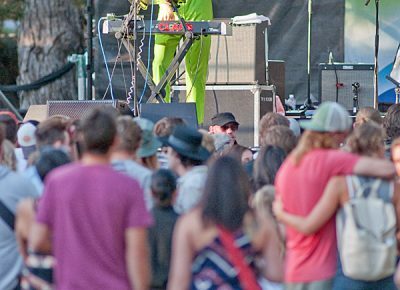 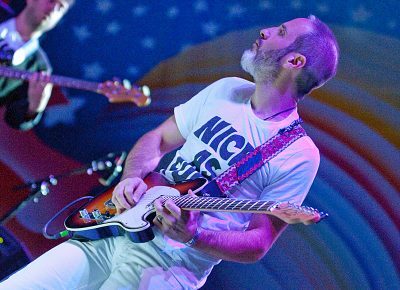 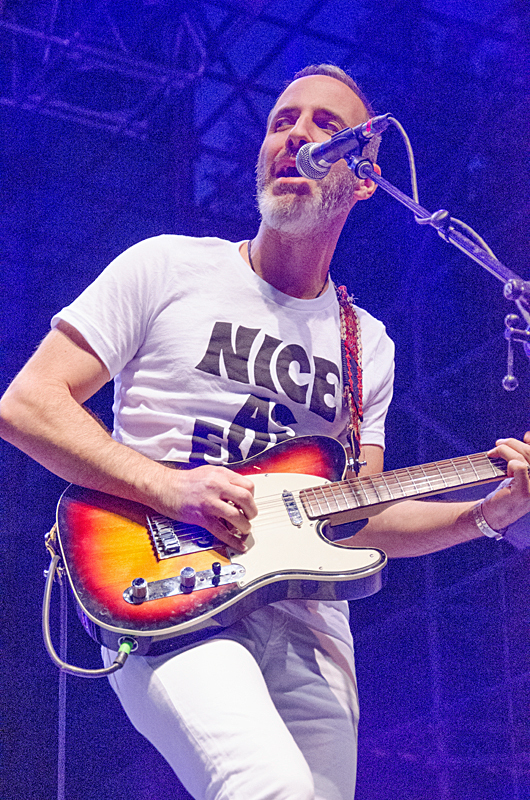 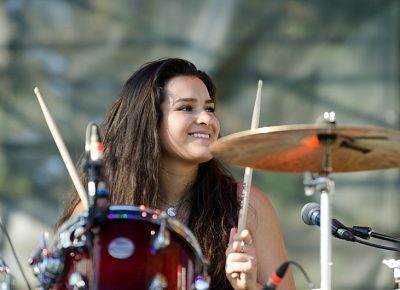 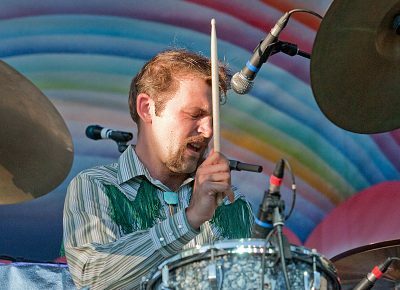 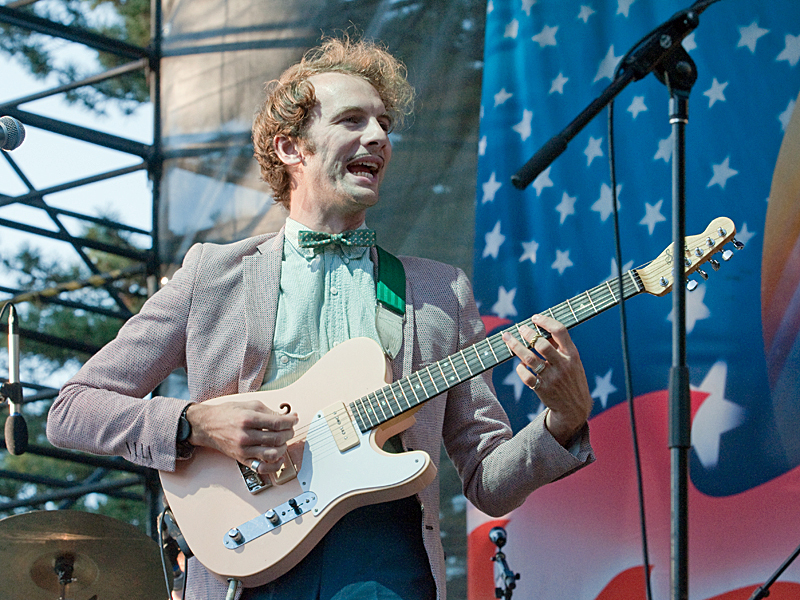 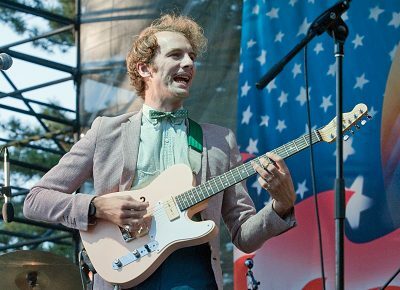 On a perfectly clear and comfortable late summer evening, Salt Lake City’s Twilight Concert Series continued on Aug. 11 with The Aces and Shannon and the Clams opening for headliner Jenny Lewis. 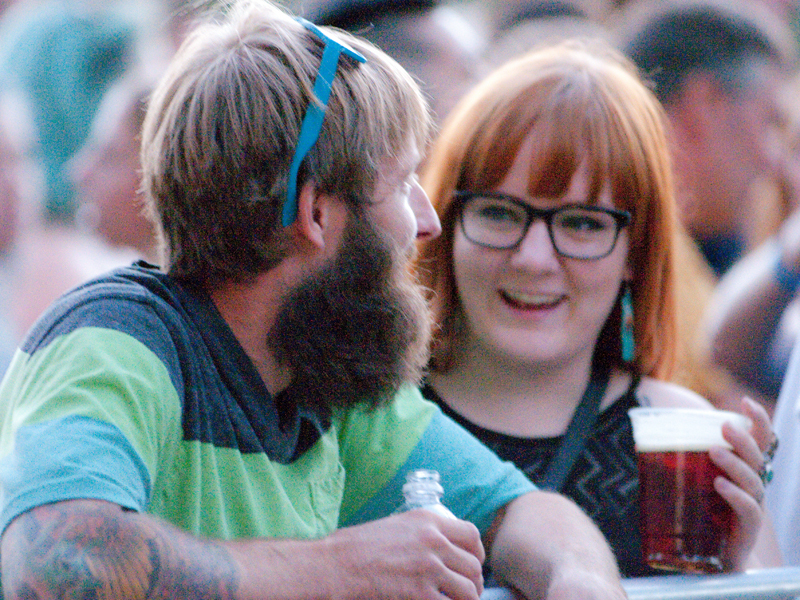 The crowd was chill, the drink lines busy and the fragrance of dank smoke steady throughout the show. Shannon and the Clams continued the evening’s playful vibe with their brand of surfer doo-wop garage rock. 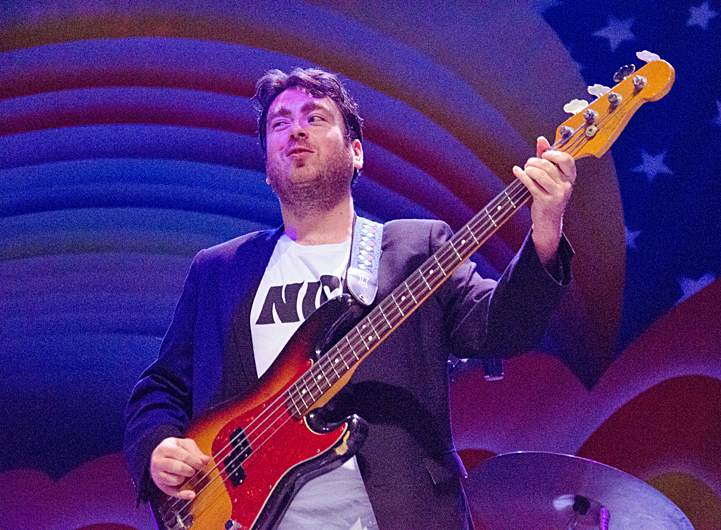 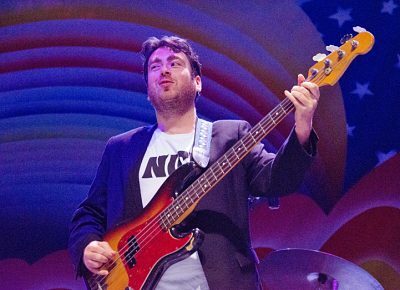 Bassist/lead vocalist Shannon Shaw, guitarist/vocalist Cody Blanchard, drummer/vocalist Nate Mahan and keyboardist Will Sprott played a set that in many ways sounded like a blast from the ’50s and ’60s. 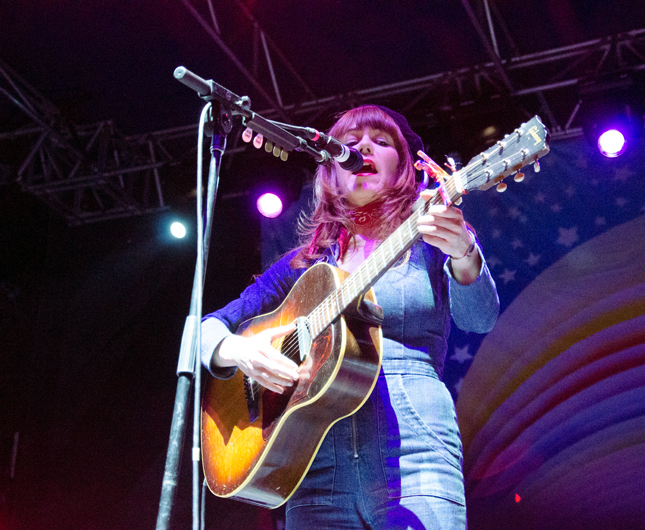 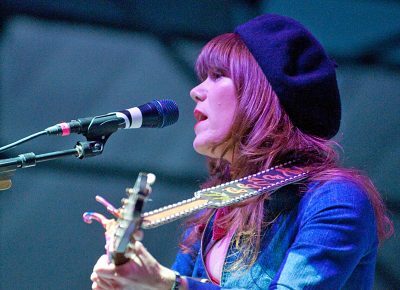 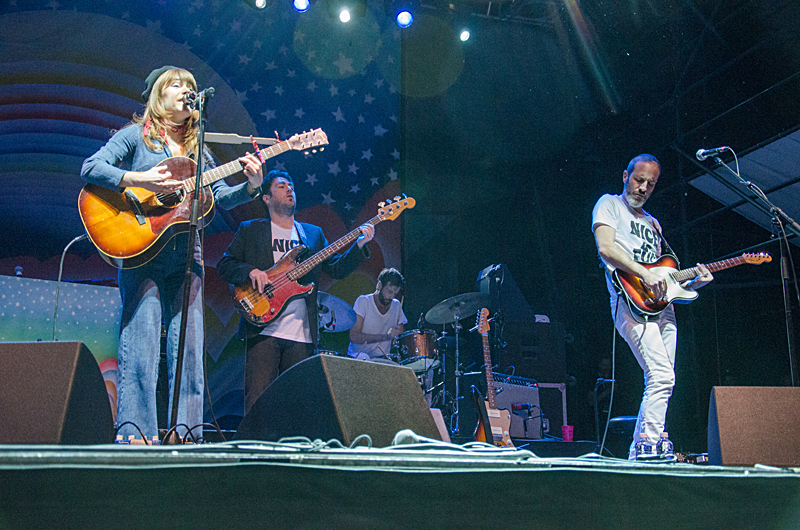 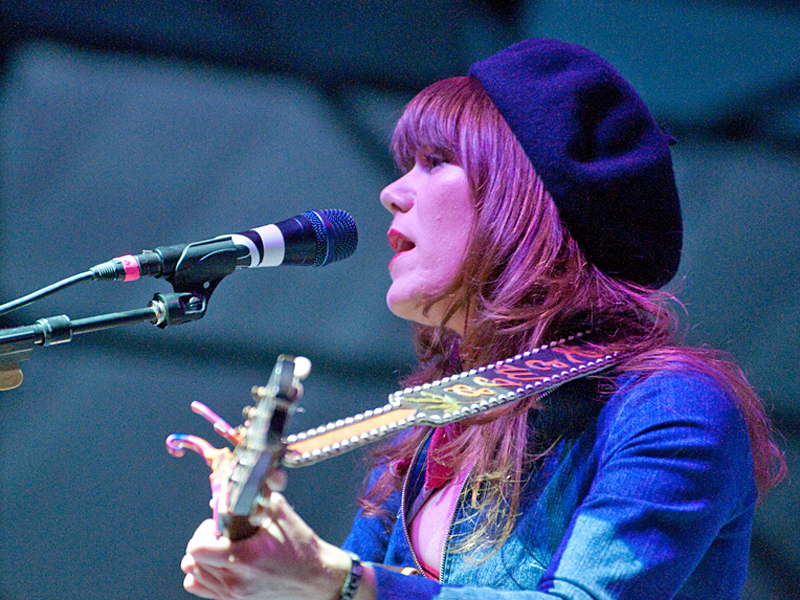 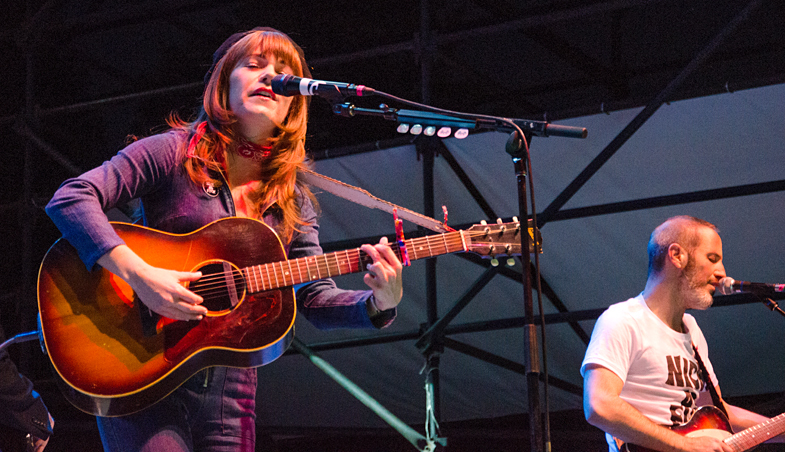 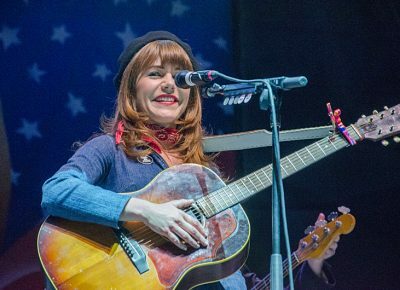 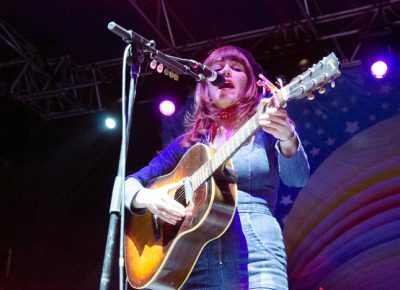 The night’s headliner, Jenny Lewis, came out with her band to an appreciative crowd as darkness fell on the park. 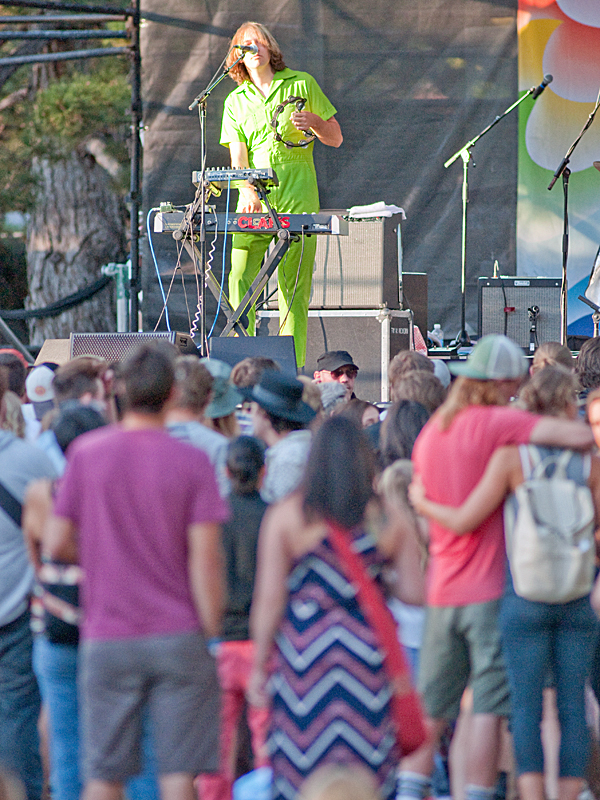 By this time, the audience had grown to cover nearly every available space. 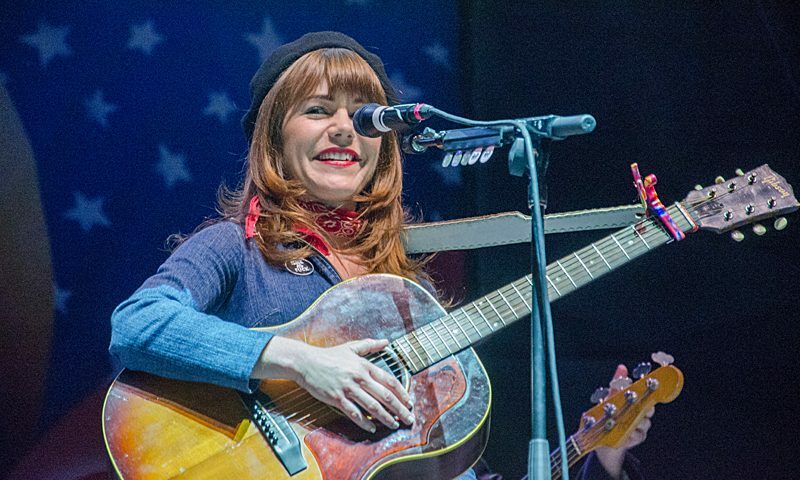 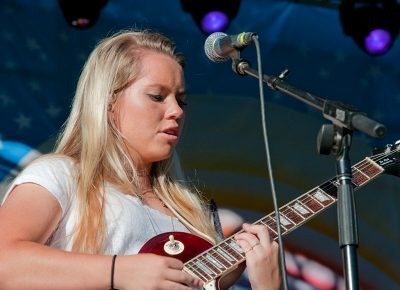 Lewis is an accomplished actor and musician, and she showed her chops with every song she played. 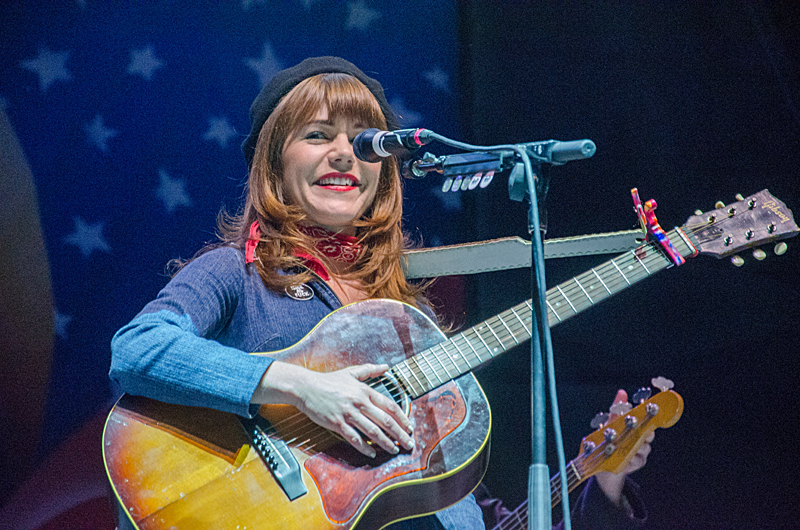 “Do you wanna hear new poetry or old stuff?” she asked, about halfway through the show. 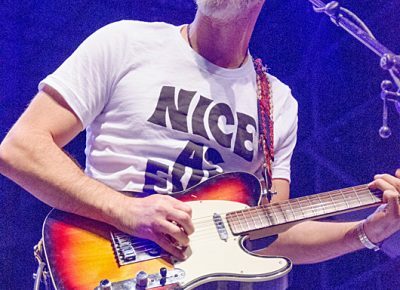 “Old stuff,” the audience howled. 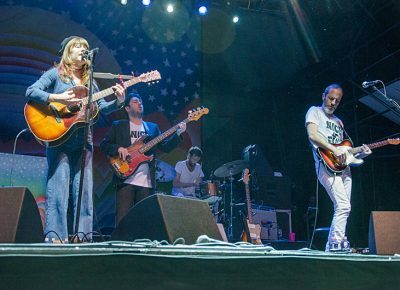 With that, she launched into “Portions for Foxes” from her Rilo Kiley days and rocked the crowd to the bone.